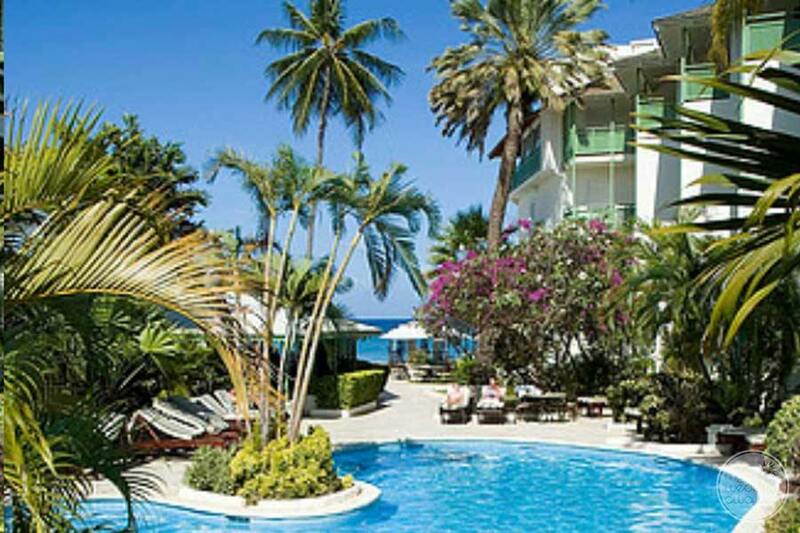 Located on the famed golden coast of Barbados, the small and friendly Mango Bay is known for its casual sophistication and all-inclusive value. 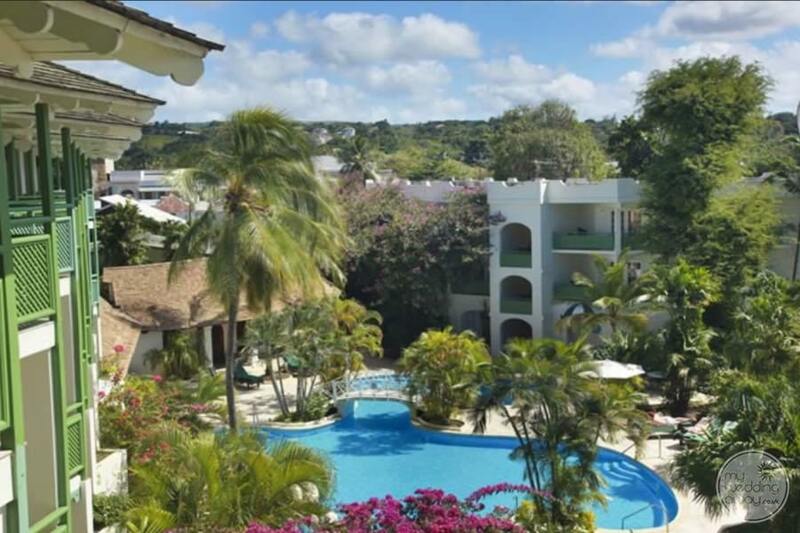 Not to mention a beachfront location, Mango Bay is ideal for those seeking the convenience of an all-inclusive resort combined with the personal and friendly service of a small resort. 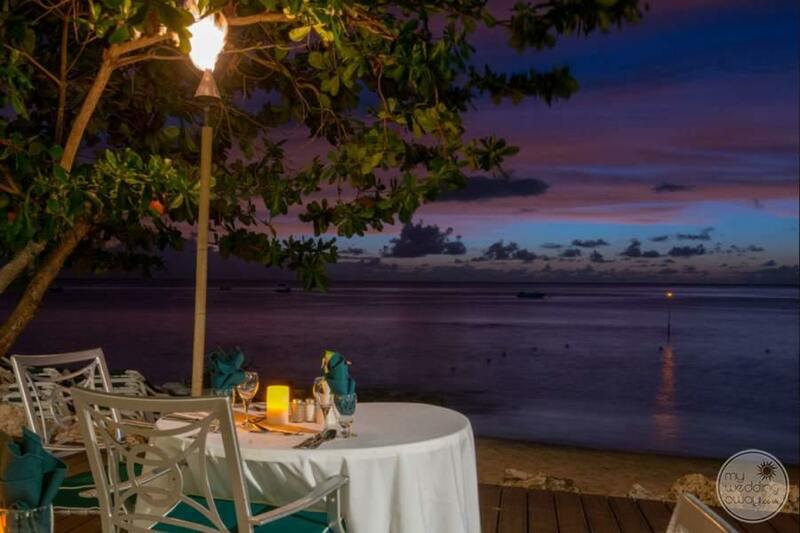 Meanwhile, the restaurants, bars and boutiques of fashionable Holetown are just footsteps away. 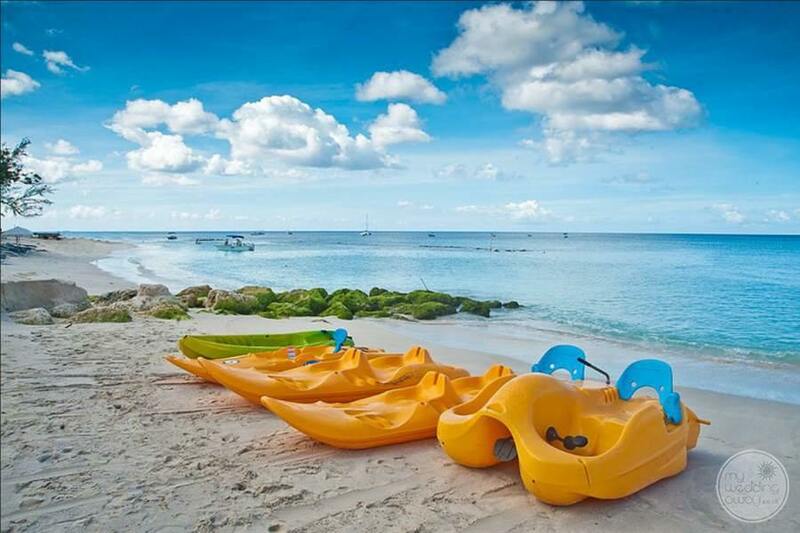 Mango Bay offering a wide array of activities for guests of all ages. 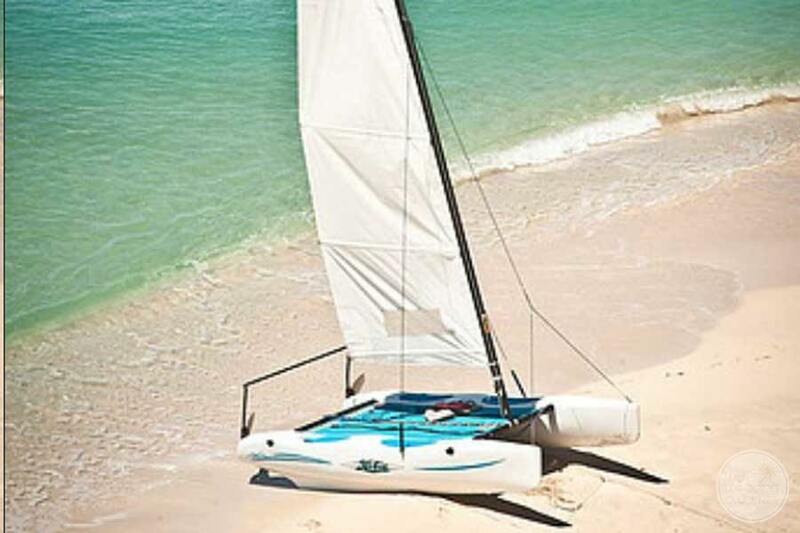 The long list of watersports includes water-skiing, kayaking, Hobie cat sailing, pedal boating and snorkelling. In addition to that, complimentary scuba diving lessons are available. If that’s a little too active, just while away the afternoon at the pool or take a trip to the relaxing spa. 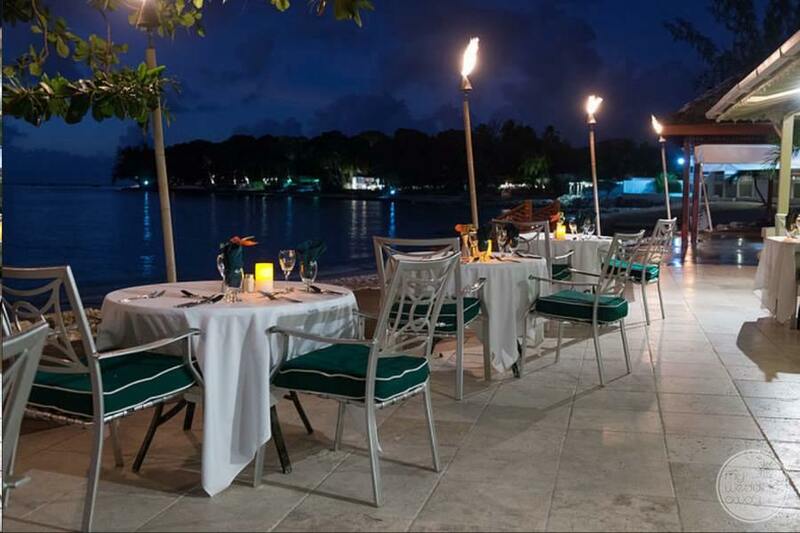 Located along the beachfront, the Julian Restaurant offers the choice of either air-conditioned or open-air dining. 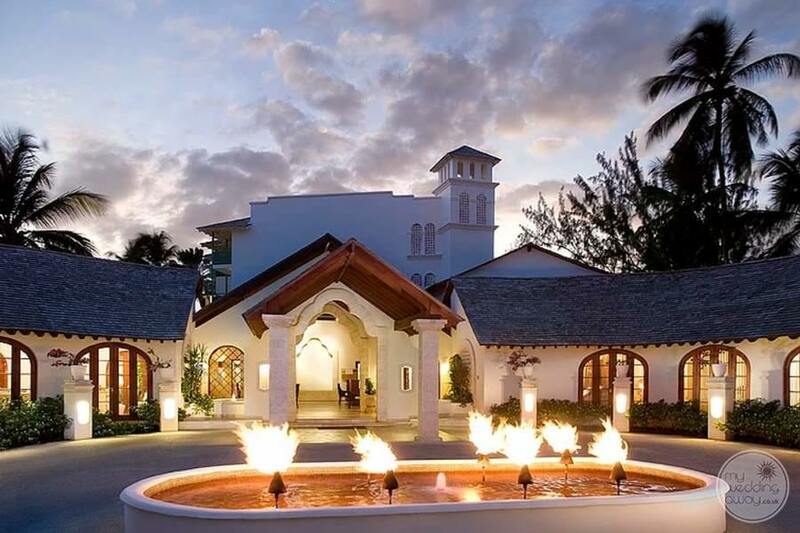 Not only are meals a mixture of la carte options or buffet options and feature a fusion of the Caribbean and International cuisine. Additionally, unlimited drinks await you at the bar so you can enjoy refreshing cocktails concocted by Mango Bay’s very own in-house mixologist. 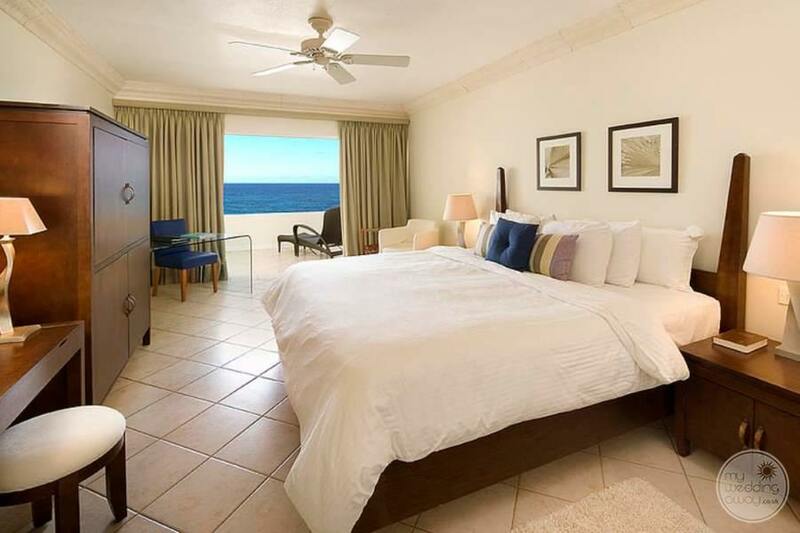 Decorated in warm Caribbean colours, the contemporary-styled rooms and suites at Mango Bay feature king-size beds, air conditioning with an array of modern conveniences. We especially like the plush bathrobes, iPod docking stations and coffee/tea-making facilities. 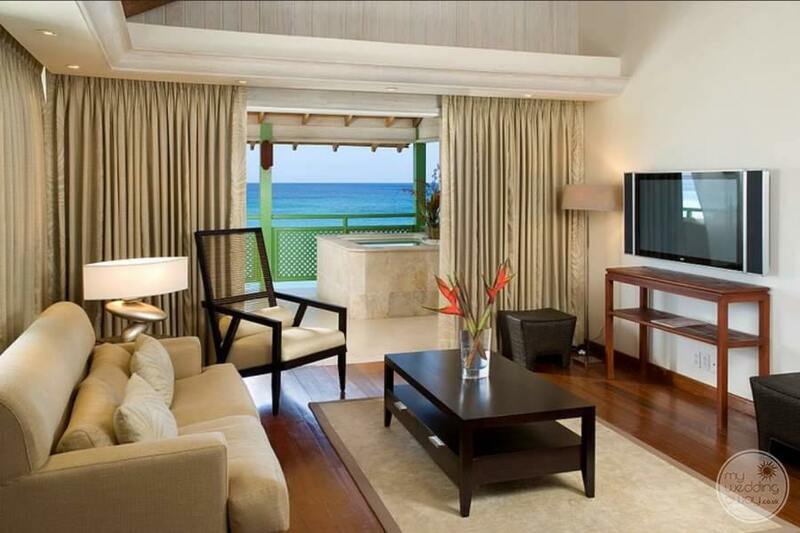 Above all, romantic couples will love the Penthouse suite with plunge pool on the patio. 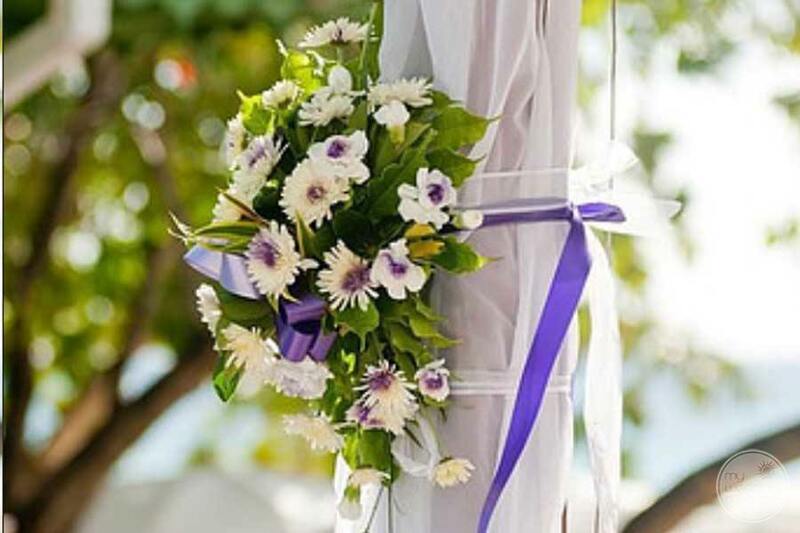 When it comes to weddings there is a fabulous location next to the beach, a gazebo overlooking the ocean and an expert team of wedding professionals. 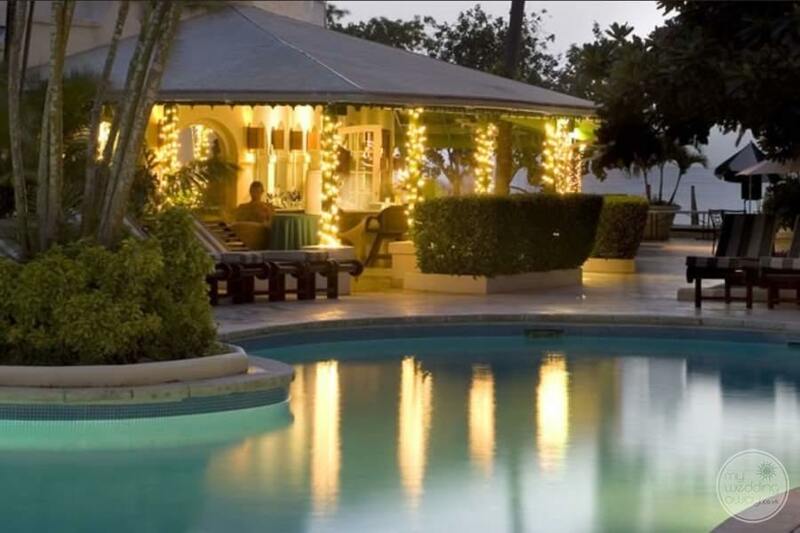 For this reason, Mango Bay is an excellent choice for a destination wedding. 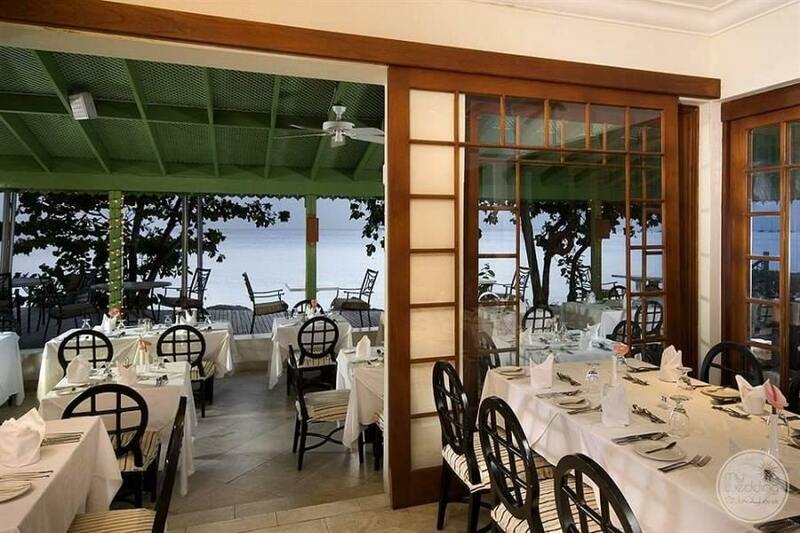 Particularly suited to smaller groups of friends and family.